Nowadays, new construction Systems are joining to the market. These systems have their difference in their installation or dry settlement, most differenced of traditional systems for walls or flooring tiles that require watered solutions for their installation. 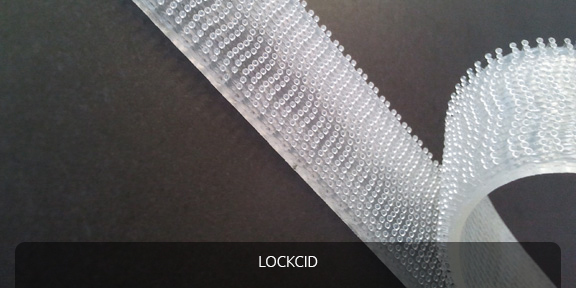 The most important advantage in front of traditional systems is the installation speed and the cleanliness. 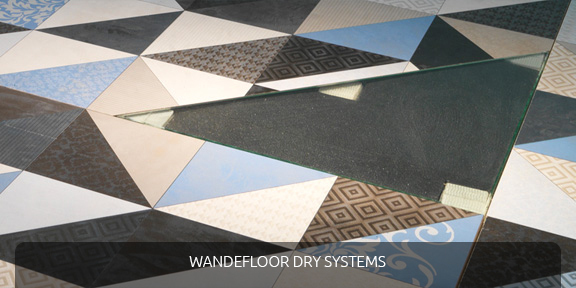 Mainly, after the development of slim tiles, Wandegar has been developing new solutions in dry systems to make easier installations, besides of allowing the settlement of ceramic in non-habitual places, such as furniture, screens, etc.